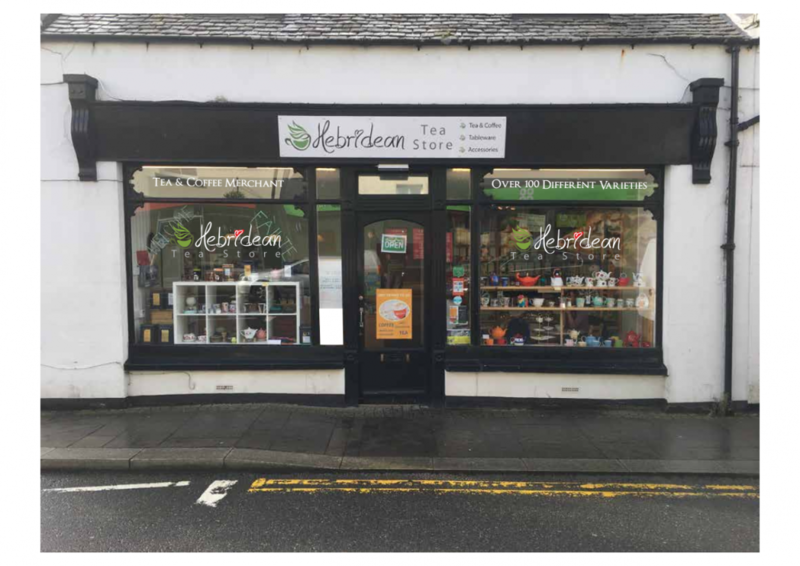 The Hebridean Tea Store, based in Stornoway, and stocks probably the widest range of teas on the West Coast of Scotland. Either visit the shop, for expert advice and specialist tea, or, have your favourite tea delivered and paid for online. The store also stocks a wide range of tea making accessories and tableware. If you are just passing by, then drop in and either 'takeaway' or sit for a while. 22 Cromwell Street, Stornoway, Isle of Lewis. HS1 2DD.